We have products and inhibitors for jet engine/gas turbine compressors. Used all over the world by oil & gas companies, the aerospace industry. 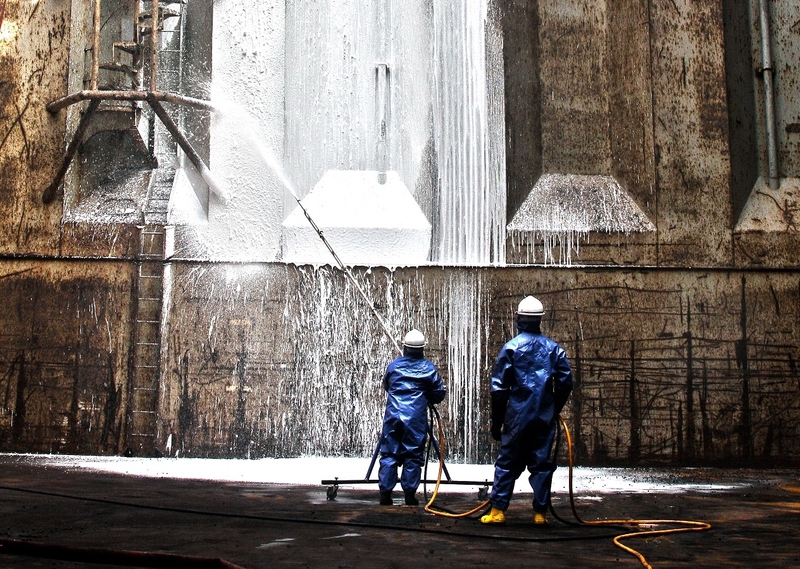 Industrial cleaning solutions are designed to be safe for the user and the environment without sacrificing performance. We have wide range of effective heavy duty degreasers. DUBICHEM Marine International EST is a Chemical manufacturing Fujairah, Middle East based company catering exclusively to the needs of the marine industry,Tank Cleaner, Water treatment Chemicals, Oil field Chemical, Power Plant chem, Food Industries, Metal Treatment Industries. We established itself as one of the leading wide range of wholesale chemical manufacturer, suppliers and exporter for many industry internationally and other local industires and plants. Our client list bears testimony to this. Our policy has its foundations on two pillars of strength - a continuous investment in research and development to deliver premium quality products and a commitment to service. DUBI CHEM MARINE INTERNATIONAL is Group division chemical company holding leadership since 1995. 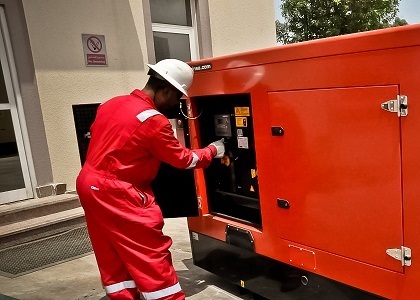 For all your chemical requirement in Africa and Middle East Dubai UAE and beyond, mail us at dubichem@gmail.com and we'll look into working together to solve your unique problem and chemicals requirement. We are one of largest chemicals trade house in FUJAIRAH. Our group team and specially our founder member have vast knowledge of chemistry due to that we are able to provide chemicals products with top notch quality. Our Fujairah warehouse have storage capacity of more then 3600 MT. And our supply channel partner have there setup around the world. This Global sources help us to procure best quality product on best possible price. And our huge stock point enable us to keep wide range of product in ready stock to supply our regular local customer. We have more then 1000 ( Thousand ) product range in various size and packing. And our continuity of work given us opportunity to maintain our chemicals leaders position in Middle East. We are working online to provide MSDS and specification of each chemicals to our customer. 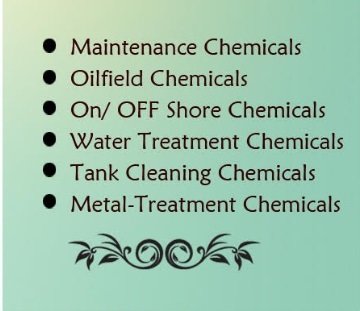 We have full range of water treatment chemicals, Tank cleaner, Degreaser, Coil Cleaner, Oil Spill Dispersant, Rig wash and many more Oil field chemicals, Marine Ship Maintenance chemicals, Metal Treatment, waste water - Sewage treatment chemicals, RO Chemicals etc. Best Price with international standard of QUALITY PRODUCTS. We respect our customer to provide them small customized packing as per there requirement. Keeping Ready stock at UAE. 24 Hours x 7 Days One email at mail@dubichem.com affects all branch delivery / service instruction. We have many products in Our brand also which have higher in concentration with effective cleaning, this makes the cleaning prodedure very quick and in less time, this required very less quantity of chemical, so it makes it very cost effective. 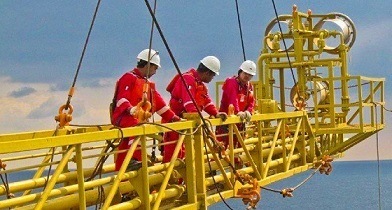 Muds Chemicals for Oil & Gas offshore Industries. We are the leading manufacturer of Oil Well Drilling Fluid Additives, Chemicals, Completion Fluids, Production Chemicals, Cement Additives & EOR Polymers. We are regular suppliers of Mud Additives and Chemicals to various Explorations and Production Companies. We have own 5 Manufacturing unit in India and Middle East to control quality products as per International standard specification. 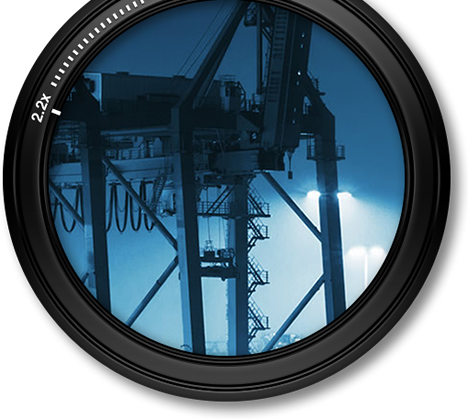 No matter who you are—Chemical Trader, Manufacturer, hotel and restaurant owner, Shipchandler, Water treatment chemicals users or trader and more, you can manage your profit and business all in one place. 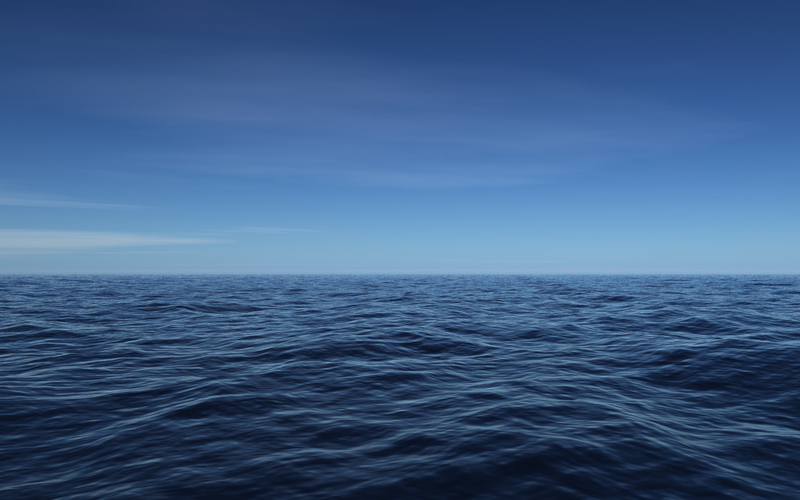 With Dubichem Marine International, where the possibilities are really endless! We offer more then 2000 chemicals product to make it easier for you to grow your business or brand. Simply send us your requisiton through email to get best quality product Easily on good price. What Makes us Best Choice for Ship Chandler? It's simple. With Dubi Chem Marine International, you get the freedom to negotiate your price. We have daily supply services in UAE, even you will get single cane of materials exactly what you want. It doesn't matter how much qty you are looking, you will get 50% discount on each order. 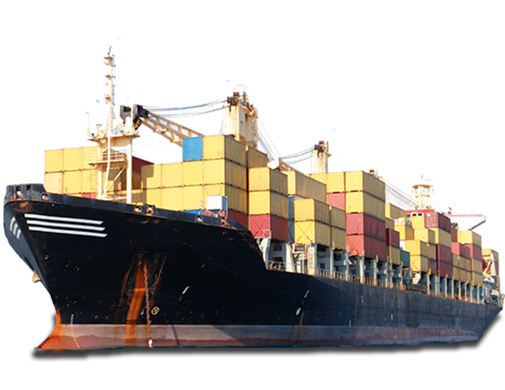 Ship Chanlders of Dubai, Sharjah, Abu Dhabi, Fujairah always have Preference for maximum possibilities of discount. We also giving your company name and position on our website built for you? Try our this link http://www.dubichem.com/customers . Need advanced supply capabilities? You've got that too. With Dubi Chem Marine International, you'll get the all India supply facility on same price including to get sign on your delivery note. Reliable group of companies, top security and privacy, and the best service for your company. And that's not all, our dedicated Support Team is always here for you. 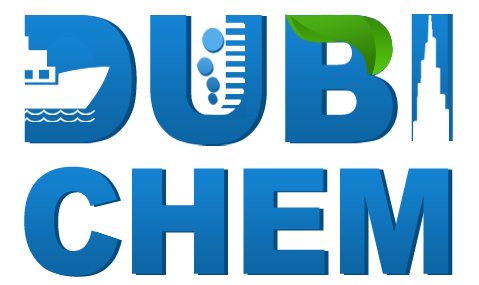 Our organisations Dubi Chem Marine International is most popular Laboratory and Scientific chemicals and instrument Supplier in Middle East. Our management brings wealth of experience to cater Laboratory Market as they have been serving this sector since 1995. Our experienced sales personnel and engineers offer complete laboratory solutions for industries like Pharmaceuticals, Food & Beverages, Water and Waste Water, Chemicals, Industrial etc. Other than that, we also provide lab chemicals to sectors like Education and Healthcare, Research Institutions, Government Organizations and Testing Laboratories.